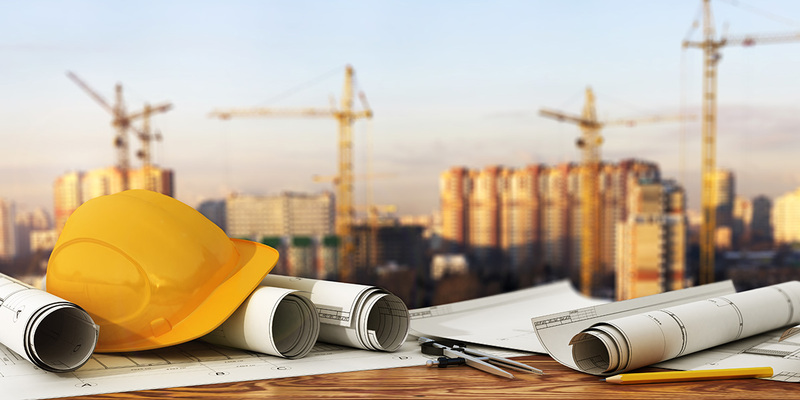 With over 30 years’ experience working with the Construction industry, Cornwell Jackson advisors understand the unique needs of your company. In today’s uncertain economy, where competition is stiff and high tax liabilities are inevitable, it pays to have trusted advisors on your side. Our commitment to your business is to provide the highest level of service. With our knowledgeable, experienced professionals and services ranging from business advisory services to tax planning, we have the resources necessary to commit and deliver the full range of accounting services to general contractors, subcontractors, and construction services companies. 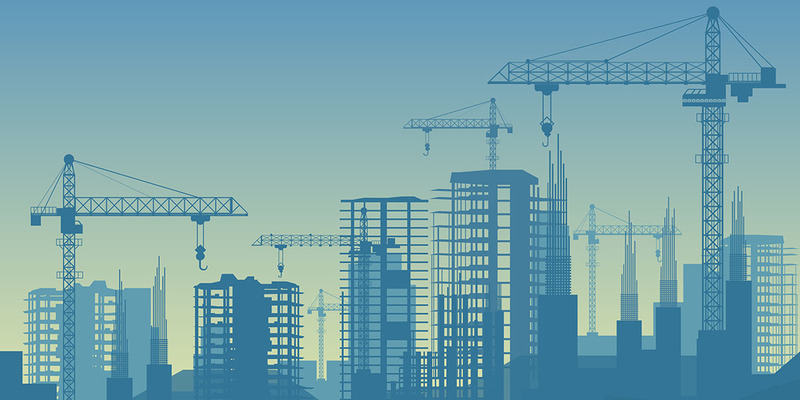 Our construction experts are members of CFMA and Texas Crane Owner’s Association. Download a copy of our Example WIP Schedule here. A piece of the new federal tax package addresses accounting for long-term contracts. It is the first significant piece of tax legislation for the construction industry in years. The tricky part: larger contractors won’t be affected and will continue to account for long-term contracts as they did in the past. For the majority of affected contractors, however, there may be significant tax deferment and cash management options under the new law. Eligible contractors will need to plan ahead to set up the right accounting method for new long-term contracts. 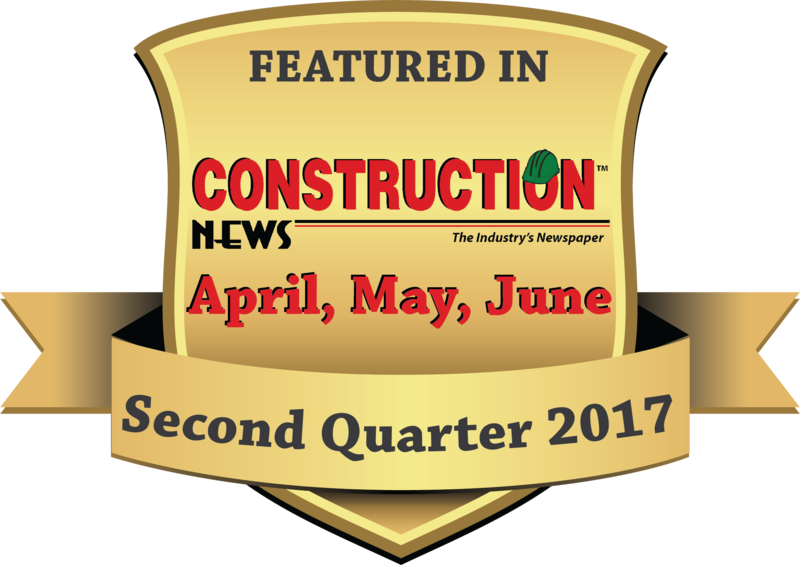 Construction companies experience unique accounting structures due to expenses driving revenue as projects move through various stages of completion. By managing a variety of costs, maintaining safety for employees and hiring the right people, owners and project managers can improve cash flow and bid smarter on fixed price contracts.